Thanks Tina. Such a special space and so beautifully protected and maintained by the NPS. We are on the same wavelength today, Andrew. (As I mentioned on IG). 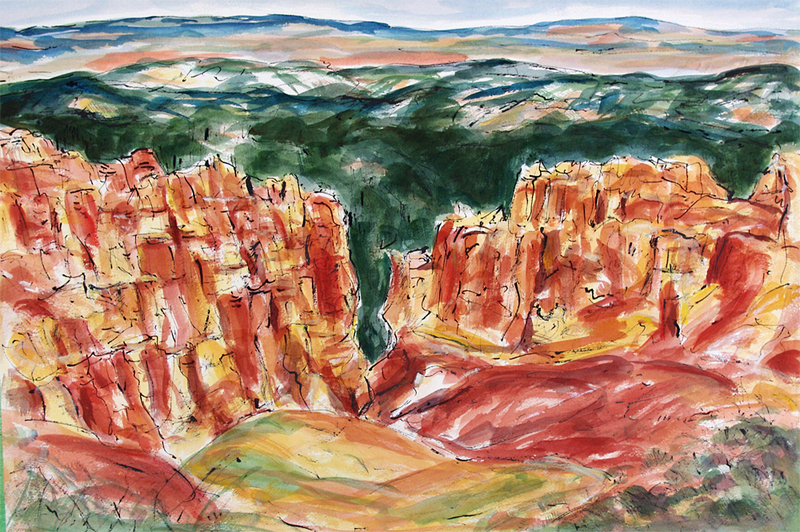 Love those hoodoos and you’ve painted them beautifully.